Sri ‘M’, as Sri Mumtaz Ali is popularly known, is a social activist, educationist and a crusader for inter-religious harmony with a deep knowledge of world religions. At the young age of 19, he traveled to the Himalayas from kerala and there he mat and lived for several years with a ‘real-time’ yogi, Babaji. This is part of his unique persona, given his non-Hindu birth and antecedents. 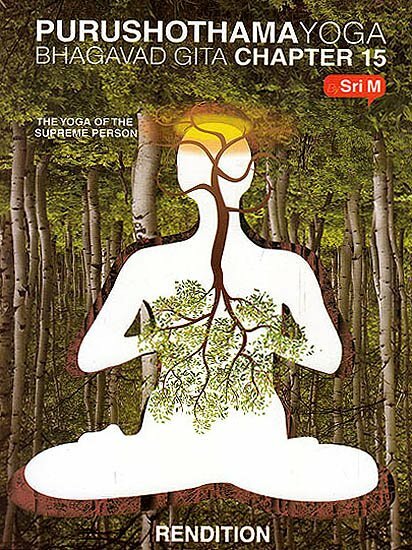 The bonus for those interested in the secrets of yoga, meditation and sankhyan metaphysics is that Sri ‘M’ is amongst us and is easily reachable. He leads a normal life, married with two children, wears no special robes and conducts himself without pomp or paraphernalia. He needs no precondition to help people, nor does he have any formula for masses. Sri M lives in a valley on the outskirts of Madanapalle in Andhra Pradesh but is often on the move traveling far and wide for lectures.